This CD is ideal for anyone who has a tendency of being too hard on themselves. 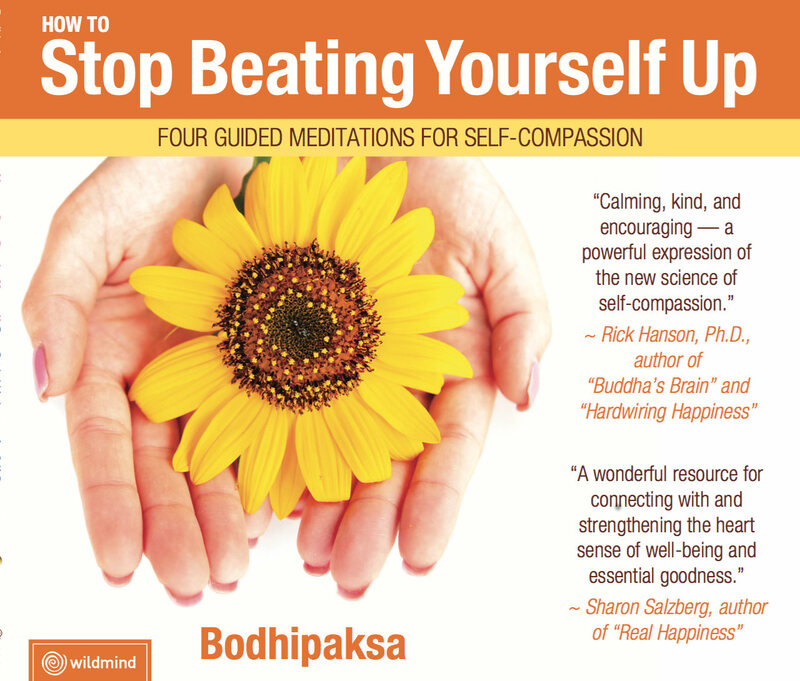 Woven through its guided meditations are the four skills of self-compassion: mindful awareness, acceptance, self-kindness, and realistic perspectives on life. 70.18 running time.